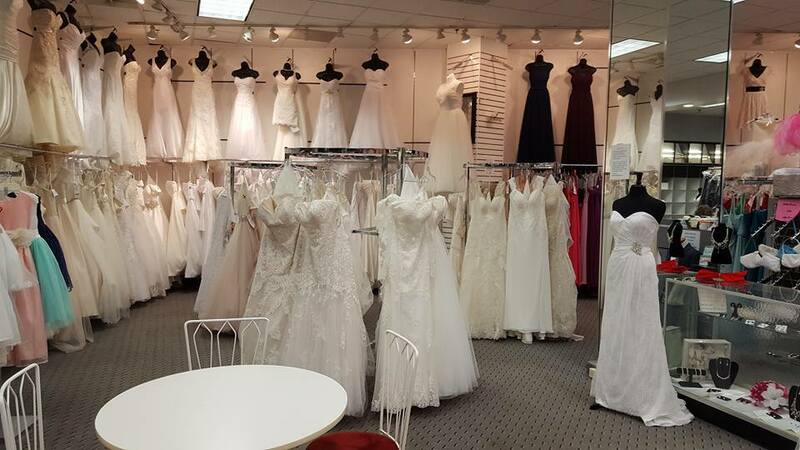 Robbin Harris fell in love with the bridal business more than 25 years ago. Her mother-in-law owned a bridal shop and hired Robbin to help out. From the very first bride she assisted she was hooked. 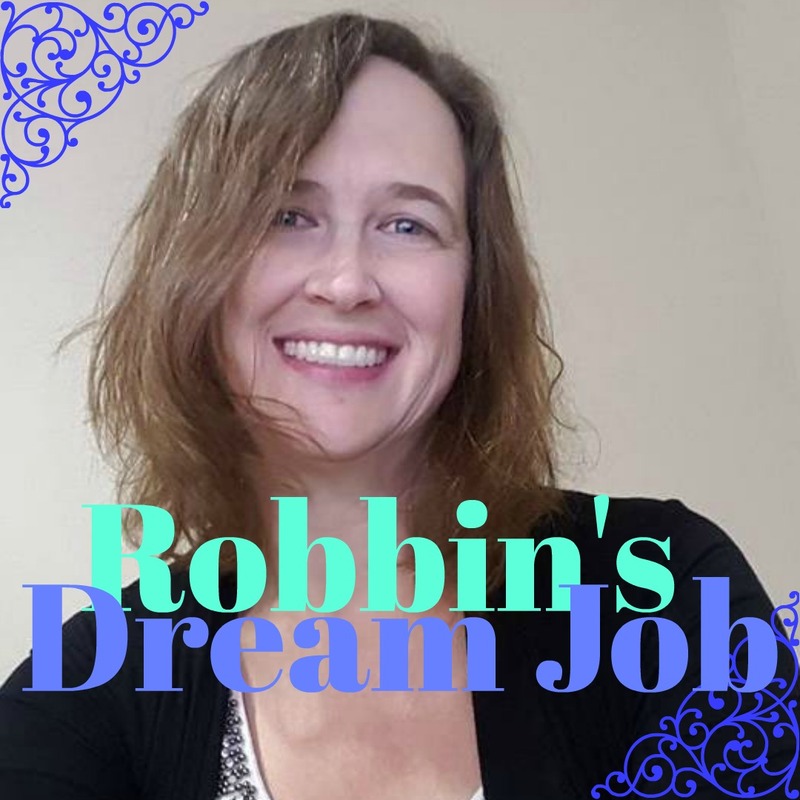 Robbin remembers, “I loved helping brides find their gowns for their special day!” To her, providing guidance to brides as they searched for the perfect dress was a dream job. Through the years other jobs presented themselves and Robbin went on to do many different things. 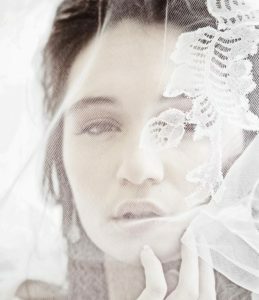 Bridal though, was never was far from her mind! She always hoped she would get another opportunity! Then in 2013, her mother-in-law again played a role in bringing Robbin back to the bridal world. She explains, “My mother-in-law was doing alterations for a bridal shop at Mall of the Bluffs, she said the owner was selling her business so she could retire. First they approached my daughter about buying the business, but she was still taking classes at UNO and did not have the funds to run her own business. That night, my husband Marcus and I decided to go for it and we never looked back! Then ten months later we were approached by another business owner in West Omaha who was retiring and we bought out her business as well. We rebranded, changed the name, expanded and grew!” Spotlight Formal began operating in two locations offering their full service, one–stop experience for their customers’ formal attire needs including bridal, prom and tuxedos. 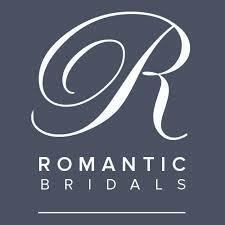 Robbin and Marcus have been running both locations of their popular bridal boutiques ever since. 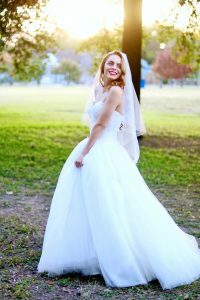 One thing that was important to the couple was providing a unique experience for their customers, where their consultants take the time to get to know each client and make their desires become the focus. They wanted to help turn their customer’s dreams into reality by providing a red carpet experience each step of the way. Robbin’s favorite thing about owning her very own boutique is getting to be the first to see all the new styles at market before they are out in the stores. 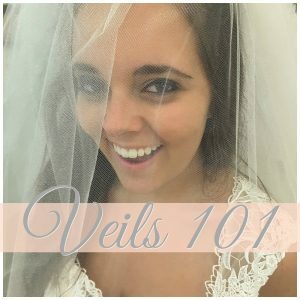 And she loves that she gets the opportunity to influence bridal designers to better serve their brides! 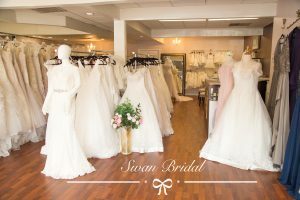 Wedding Store Ownership is all-consuming, but Robbin and Marcus stay inspired knowing that they provide their brides with the very best experience that they will not find any place else! Also, being a part of their special moments and helping to make lasting memories for their brides makes their job a joy. All the “yes to the dress”moments help too! Robbin has a keen eye for bridal style trends. 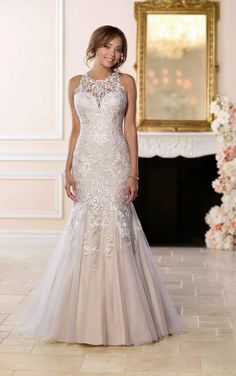 For the upcoming season she feels A line dresses as well as drop waist styles are going to be the next big thing in bridal. Lace will stay important and straps or sleeves are here for the next season as well. 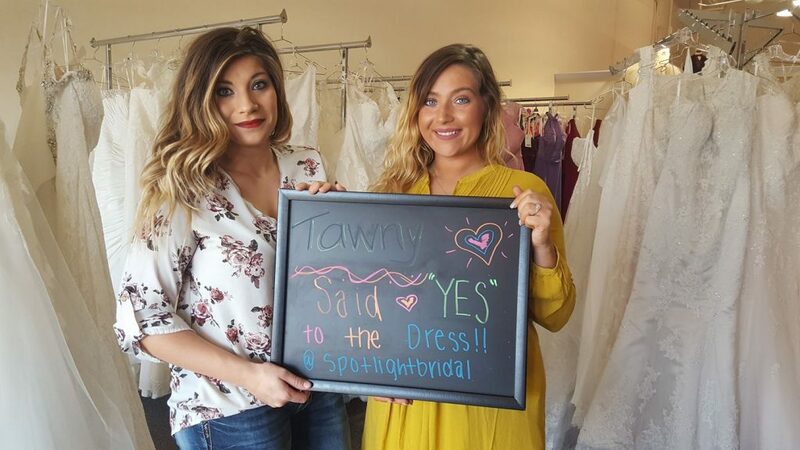 Any potential brides visiting Spotlight should know that Robbin and her team are there for them throughout their bridal planning journey! As soon as you walk in the door, the Spotlight is on You! They offer a fun, stress-free environment where they treat their brides like family from day one! From the first interaction to the last dress fitting and beyond, the Spotlight team truly welcomes each bride into their family! 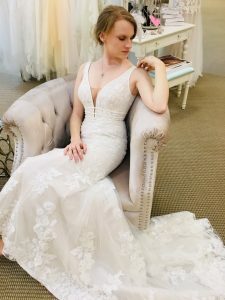 Their personal touch includes assisting their brides with the help of social media which they mix with the in-store experience to help them match their brides sense of style with their dresses and tuxedos. The future of Spotlight Formal Wear is bright. As of right now, Robbin and Marcus have some wonderful things in the works, but they are not ready to share them quite yet! Let’s just say it will only get better! 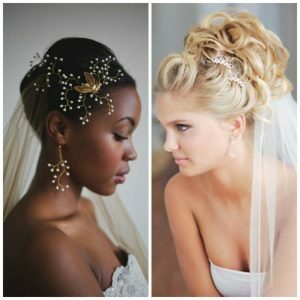 One thing they can share is that they are currently looking to hire more Bridal Stylists to further assist their brides! 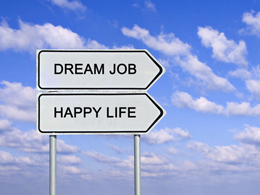 And Robbin is enjoying every moment of her dream job!! Read more about Spotlight Formal Wear here.